Somewhere between the Civil Aviation Authority, the airport authority, the airport security and the airline there is a communication gap. And Jeeja Ghosh fell into that gap. The Persons with Disabilities Act has been on the books since 1995. 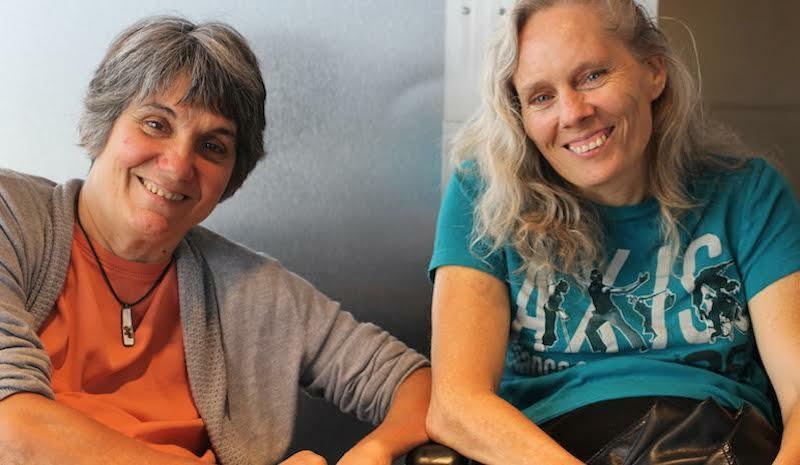 Airline rule books clearly say airlines cannot discriminate against the disabled and must offer them assistance so that they can travel with dignity. But that is the rule book. The world does not operate by the rule book.